DDC Laboratories India is an AABB Certified laboratory and has now opened its branch in the city of Satna. Both legal and personal purposes are catered by a DNA Test in Satna Madhya Pradesh. DNA test has acted as a tool to unite people across the globe. For people applying for VISA, DNA Test is compulsory as relationship needs to be proved to apply for VISA of few countries. Few genetic diseases pass from one generation to another through genes and precautionary action can be taken if such diseases are detected in advance through a simple DNA test. DNA Testing in Satna can save further generations from these. Crime scene is scanned by forensic team to collect samples left by the criminal like saliva, blood, hair etc and send for DNA Testing. This helps police of Satna to catch criminals. 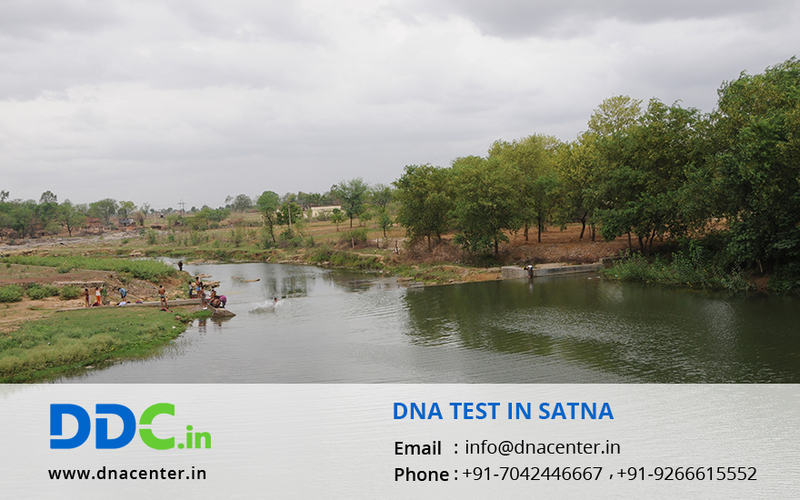 So contact DNA test in Satna to get your samples collected from home or visit the laboratory to avail the advantages of this test.